Lead off and top seller at 2017 River Creek Farms sale in Manhattan Kansas. 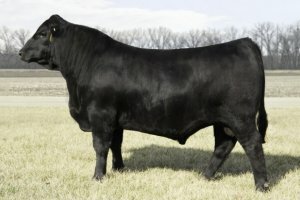 � LRS Top Ten x Predestined x Full Sister to RC Club King offers a unique and potent pedigree. � Big spread genetics +15 CE to +115 YW EPD along with breed leadership and top 1% for Marbling. � Top 2% $API profit and Top 1% $TI! 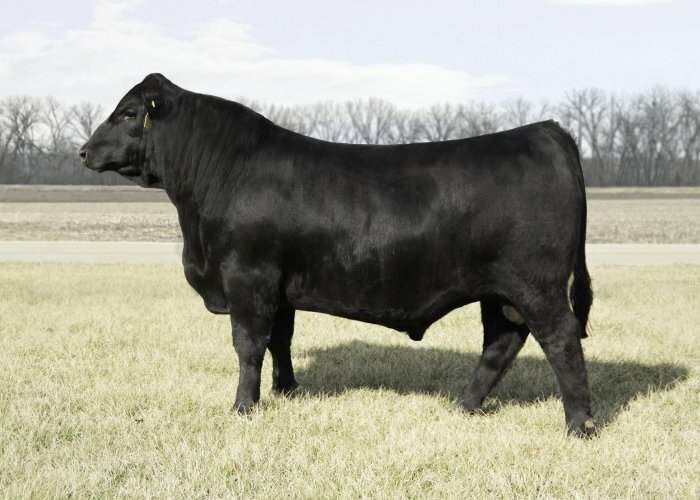 � Perfect uddered dam has earned a top spot in the River Creek donor pen.